I am working with Brit Mums and British Gas on a campaign to help educate about energy conservation. As a budgeting mum this is a case close to my heart. But also as a green mum I care deeply about the worlld we are preserving for our children. Reducing energy use makes sense on so many levels. 1. Put on a jumper and a pair of socks before we ever turn up the heating. 2. Make sure we walk to school whenever the weather is fine and it isn’t guitar, swimming and packed lunch on the same day!! 3. 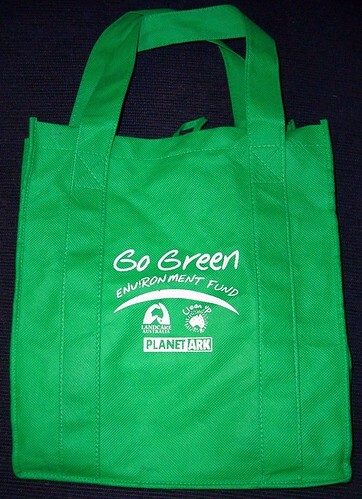 Always take shopping bags with us when we go shoppping to avoid using plastic carrier bags. 4. Bath the kids together wherever possible and encourage showers. 5. Turn off chargers when not in use don’t leave them plugged in. Couldn’t be easier really could they? Apparently you need to do something new 21 times before it becomes a new habit so it has to be something achievable. A good way of measuring whether these new habits have made a difference to our energy consumption is to use a smart meter. throughout the day, across the country. This means we can become more efficient in how we generate the nation’s power, producing cleaner, greener electricity. Clever stuff! represent the end of estimated bills! British Gas is committed to install 1.5 million smart meters by the end of 2012. 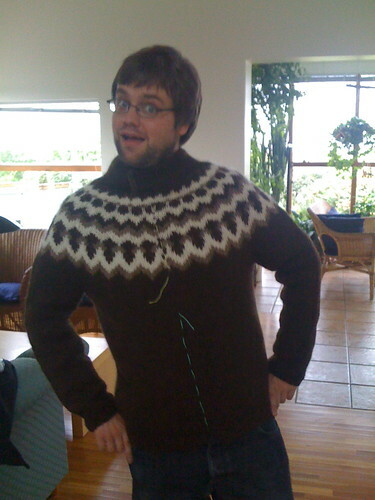 Really good post–and I ESPECIALLY love the first tip–put a jumper on first. Several times I’ ve heard my teen son say ‘Im cold!’ when he’s sitting there in a t-shirt! Right! smart meters are good things to start changing one’s habit from wasteful to thrift one. House owners should try this to at least save dollars.